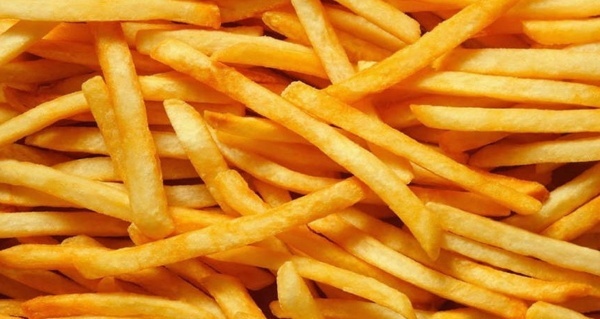 A new study from the American Society for Nutrition has shown that eating french fries twice a week can greatly increase a person’s risk of death. 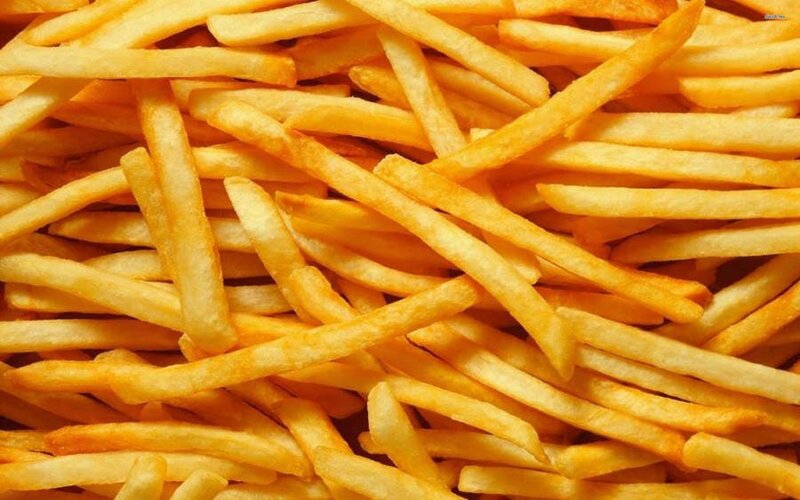 A new study from the American Society for Nutrition has shown that eating french fries regularly can greatly increase a person’s risk of death. The study, conducted over eight years, linked the consumption of fried potatoes (including hash browns, french fries, and tater tots) to an increase in an individual’s mortality rate, which will double even if you eat fried potatoes just twice a week. People have long known that fried potatoes are unhealthy, but this study shows a much more severe link to increased mortality than had been previously assumed. 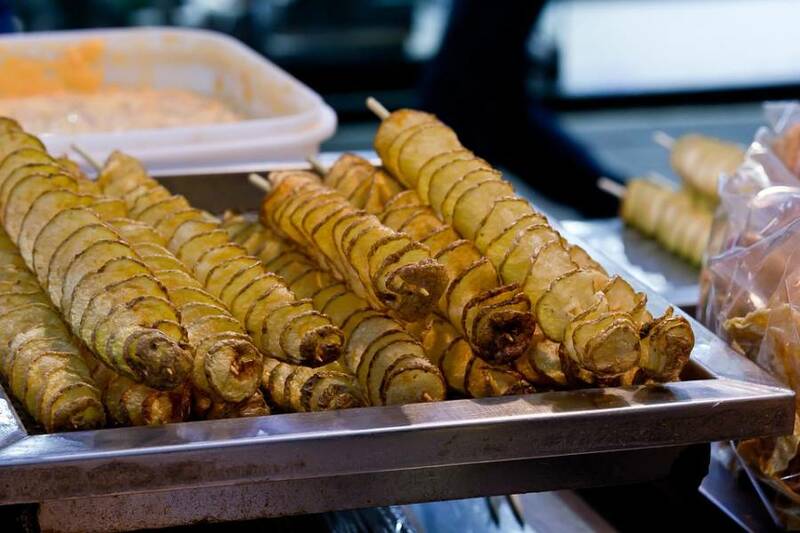 Interestingly, however, this study did not find any similar association between eating other, non-fried forms of potatoes and increased risk of death. This is because in their non-fried forms, potatoes are not particularly unhealthy. In fact, they are a good source of potassium, vitamin C, and fiber, as well as being fat-free. Although potatoes have a high glycemic index, meaning they can easily increase one’s blood sugar, this small negative influence on overall health seems to be balanced out by its nutritious qualities. It is only through the frying process, where the potatoes gain huge amounts of fat, and often large amounts of added salt, that they become so fundamentally unhealthy. Overall, the message of this study is not that eating fried potatoes once will kill you, but that fried potatoes are probably even more unhealthy than we usually think they are. Cutting fried potatoes from your regular diet can decrease your risk of death, but eating french fries from time to time is not fatal. The study only proves further what we already know, that fried foods, and specifically fried potatoes, are unhealthy. The key is moderation, and substituting fried potatoes for non-fried ones most of the time is a good way to improve your eating habits.